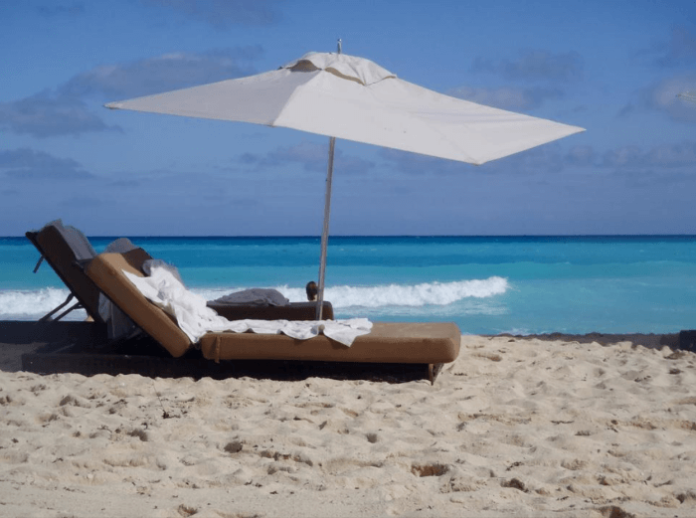 Enter Southwest Airlines – December 2018 Vacation Sweepstakes and a Cancun vacation could be yours. The Grand Prize is round trip air travel on Southwest Airlines for two to Cancun, 4 night stay at Reflect Krystal Grand Cancun and round trip airport/hotel transfer. The approximate retail value of this prize is $3,300. You must be a legal resident of the contiguous U.S. (void in Alaska and Hawaii) and be at least 21 years old to enter. One entry per person and the Sweepstakes will end on December 31, 2018.